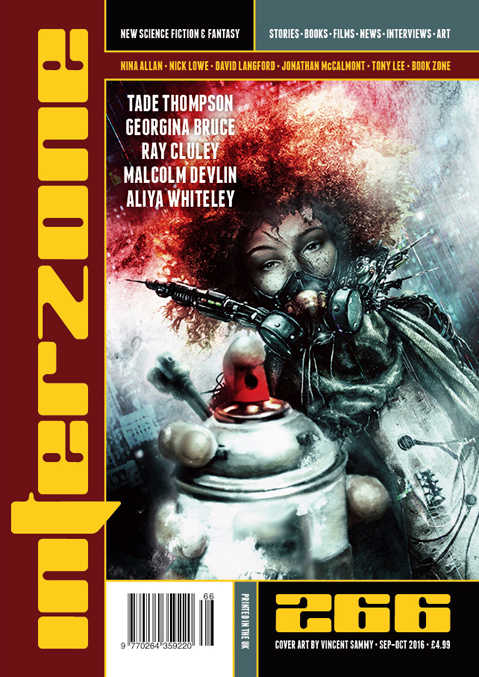 "The Apologists," by Tade Thompson, appeared in Interzone issue 266, published on September 12, 2016 by TTA Press. Pro: The apologetic aliens make for an interesting twist. For all of Storm’s problems, he really is trying to make it work. He has more in common with Katrina than he admits. Con: It’s hard to believe that the aliens can’t just clone more humans. 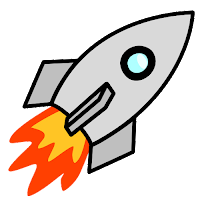 If people survived, some books must have as well, with information about cars, planes, etc.